Jim Pagano, whose legacy is honored through the LJP Foundation, was a fanatical sports fan his whole life from coaching youth tee-ball on up to cheering his beloved professional Boston teams, Providence College basketball, and everything in between. This passion, along with his love for his children, Cranston community, and brotherhood in the Cranston Fire Department prompted the creation of the Dalmatian mascot, and “Sport” the dog came to be. Sport is a family-friendly representation of Jim’s work at the firehouse, as Dalmatians are typically associated with firefighters, and we hope you will say Hi to Sport around town with the hashtag, #sportthedog. 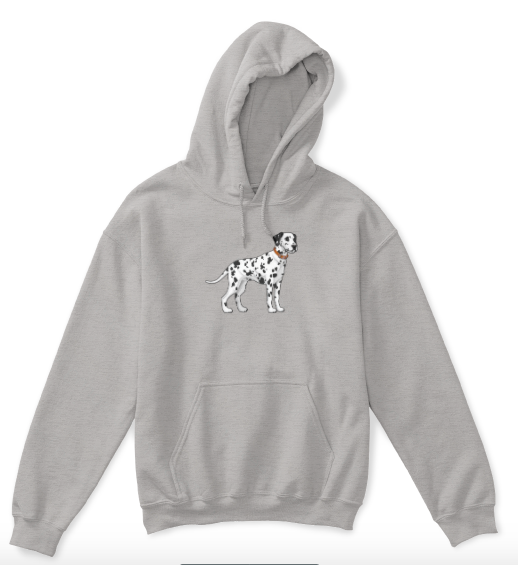 We also encourage you to purchase and sport our branded merchandise with the #sportthedog logo. All proceeds benefit the Lt. Jim Pagano Foundation.